Howe is preparing to play his first game of 2019. 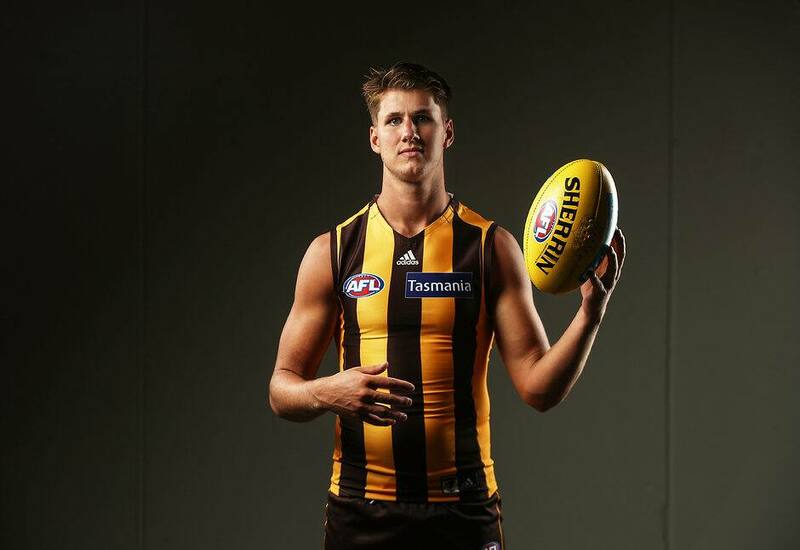 Hawthorn has made a late change to its Round 4 line up, with Jaeger O’Meara replaced in the side by Daniel Howe. O’Meara suffered a corked hip in the Hawks’ Round 3 win, and according to GM-Football Graham Wright, was unable to prove his fitness in time for today’s clash. “We’d obviously love to have Jaeger fit and firing today, but unfortunately he just isn’t 100 percent. The hit out will mark Howe’s first game for the season, with the midfielder overcoming a hip injury and putting together a fortnight of strong football at VFL level.